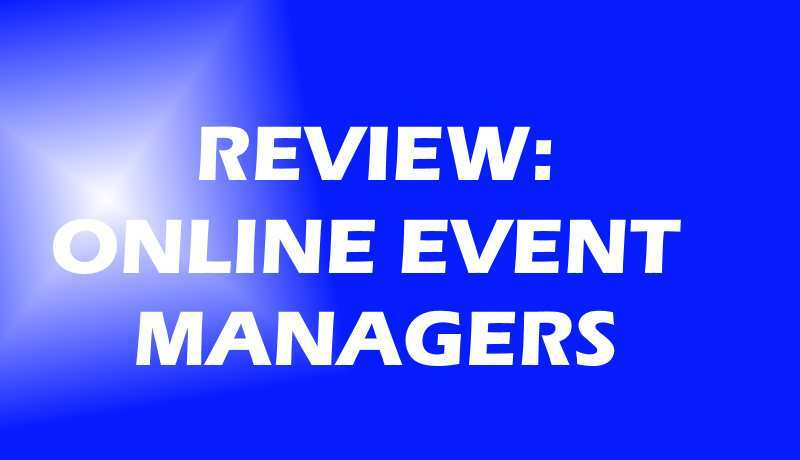 Short and clear comparison of some online event managers! EventSmart was my first alternative I looked into, and the service appeared to be a professional, simple, free alternative to EventBrite – and notably offers free event management for both free AND paid events (EventBrite is only free if the event is free). However, the “free” version features listed were quite limited, and I’m sure I’d be seeing the “this feature is only available if you pay $XXXX to upgrade” messages. For example, one feature I saw that would require an upgrade is the mobile check-in feature and the ability to customize confirmation email messages – pretty basic stuff. ← Umbrellas – Shady Characters?? ?